Estimate Class 1 or Class 2, perhaps Class 3, difficult to decide. 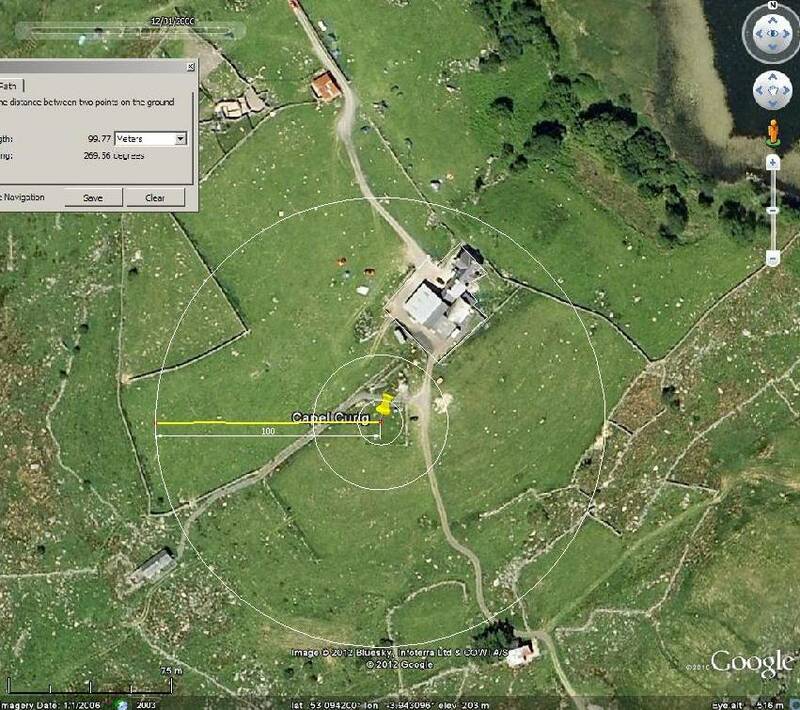 Photo of Garth Farm, Capel Curig and the weather station. It ought to be fine, still want to see what is close to the site. Being such a wet place I assume this dominates the kind of troubles dry and sunny places exhibit. Would be interesting perhaps to look more carefully at sun shadows, I’d forgotten how hilly it is around there. This is slap bang in Snowdonia! 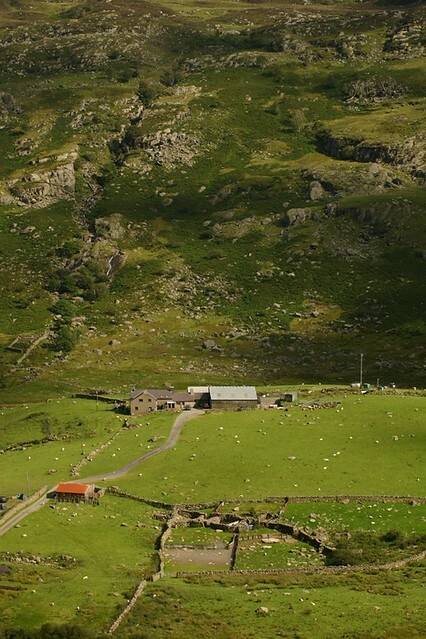 Snowdon is about 6 miles to the WSW as the eagle flies, Glyder Fawr about 4 miles directly W and Tryfan about 3 miles WNW. Breathtaking countryside – and the little white maggot-like thingies on the photo are of course sheep. Thanks for all the work you’re doing! Even if I don’t comment all the time, I do look at each station you put up.